Lifelong learning requires that we learn from others and that we help others to do the same. Now that you know how to mind map and have already created a few maps yourself, why not share your experience and mind maps with others? Your browser is not able to display frames. 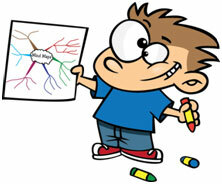 Please visit the mind map: Mind Map Galleries on Mind Mapping - MindMeister. If you’re on Google+, join our Mind Mapping Community on Google+. If you’re part of LinkedIn, you can also join the Visual Mapping in Education LinkedIn group. 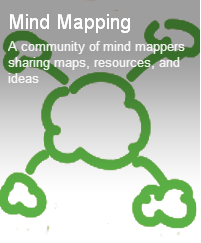 Thanks for joining the mind mapping community!